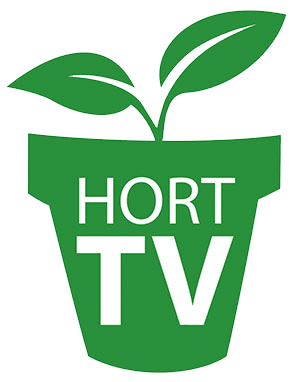 The Horticultural Research Institute (HRI), the foundation of AmericanHort, has announced funding for a portfolio of research projects in 2019. Projects range from innovations to crop production for both greenhouse and nursery segments, water management in landscapes, emergent pest issues, and economic and marketing analyses. A total of $437,200 will be awarded this year.